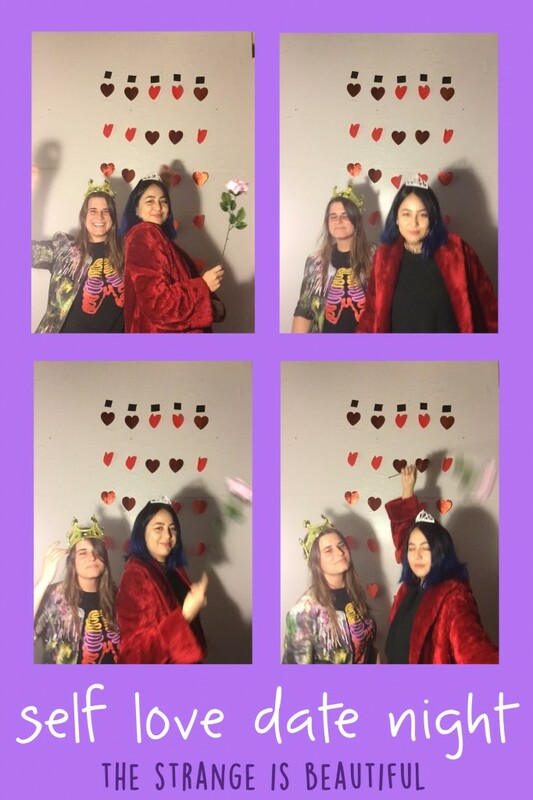 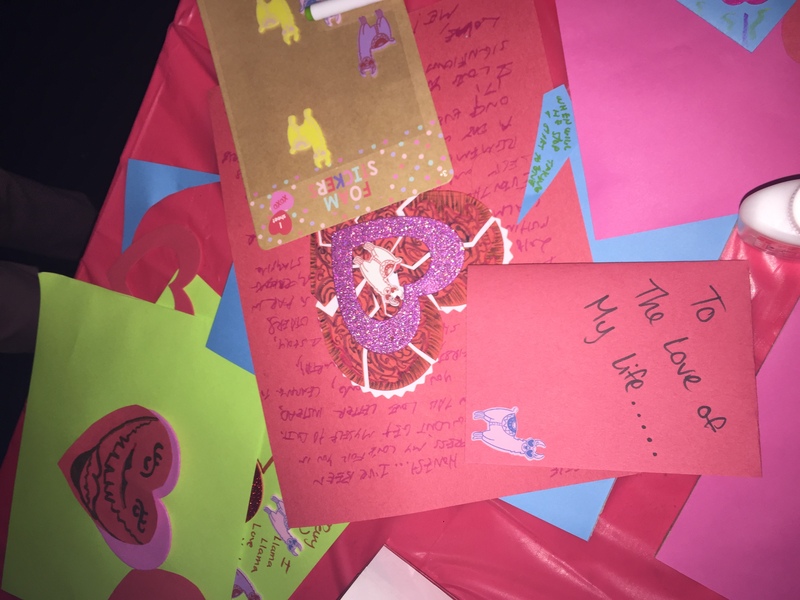 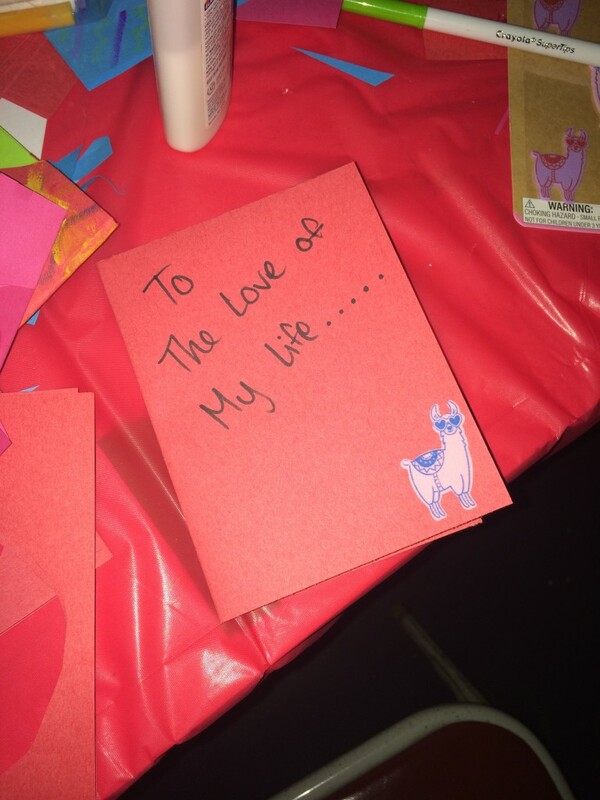 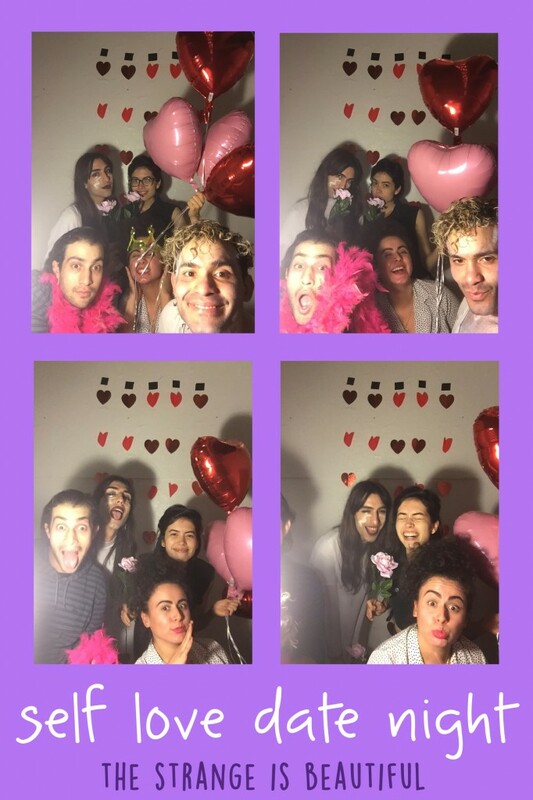 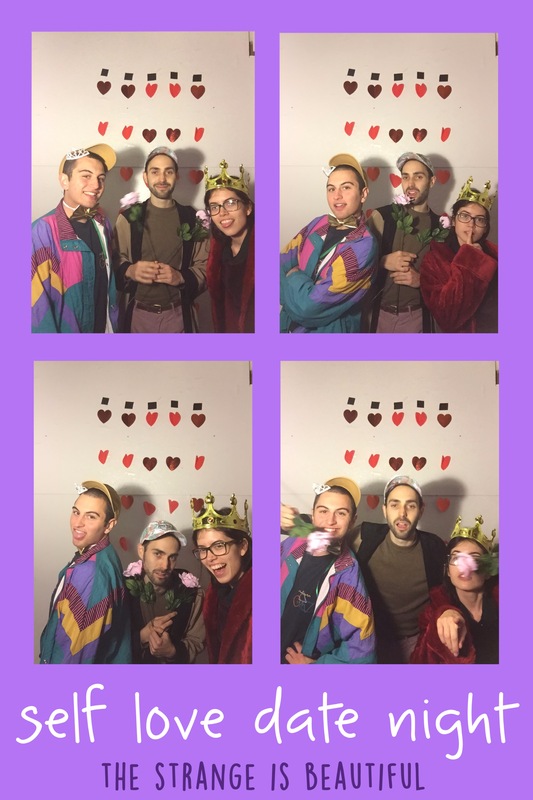 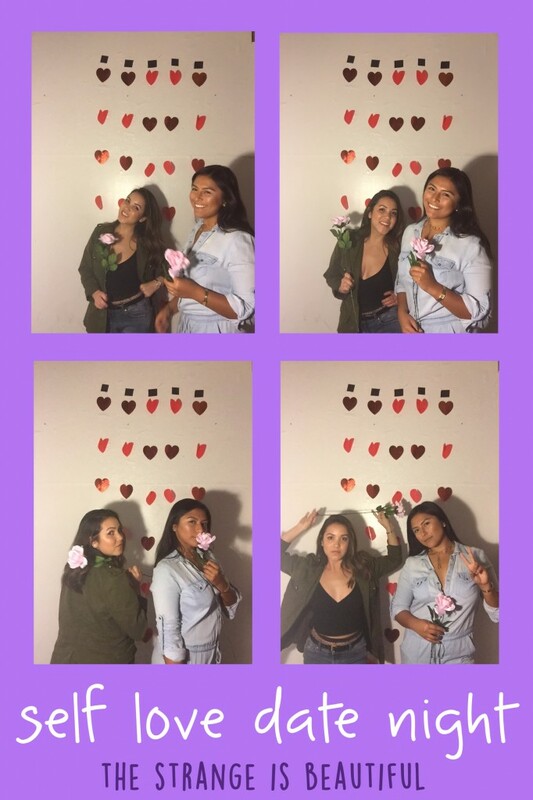 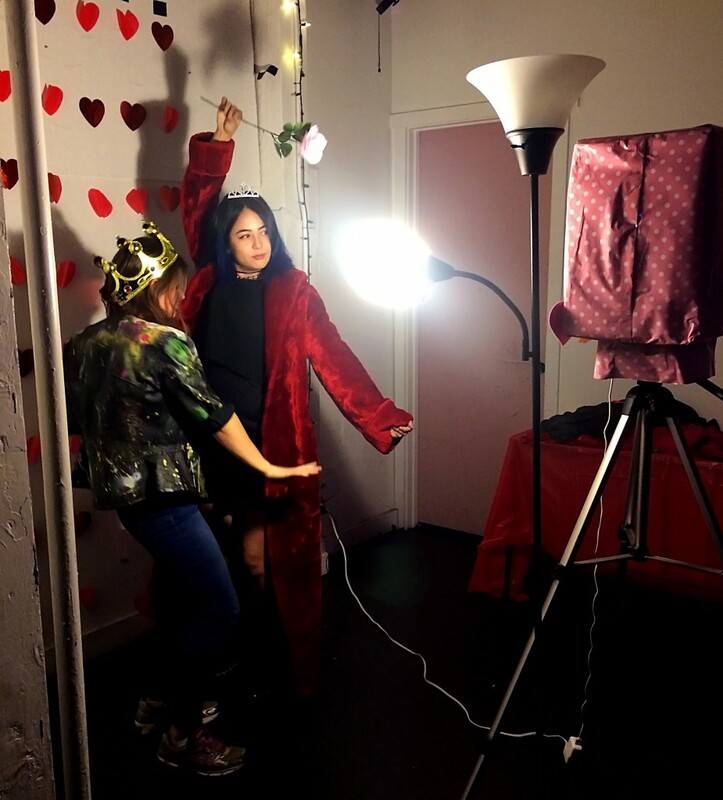 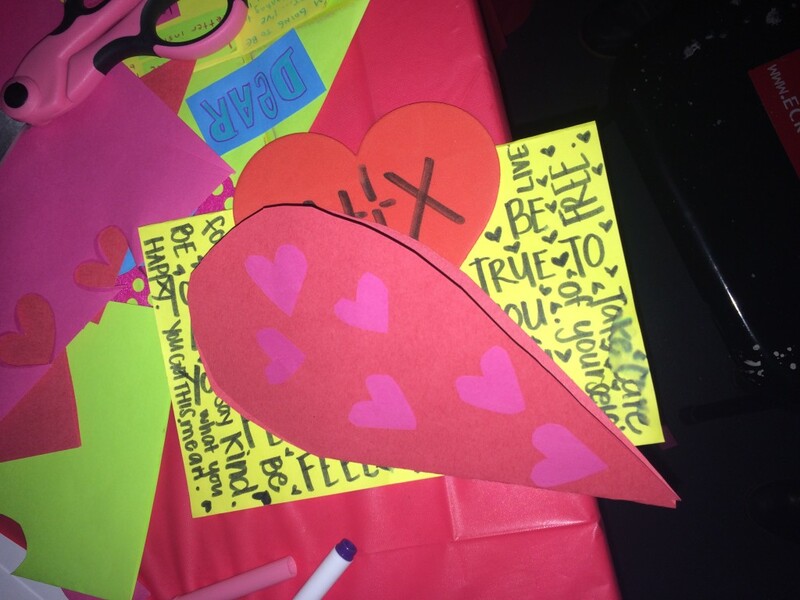 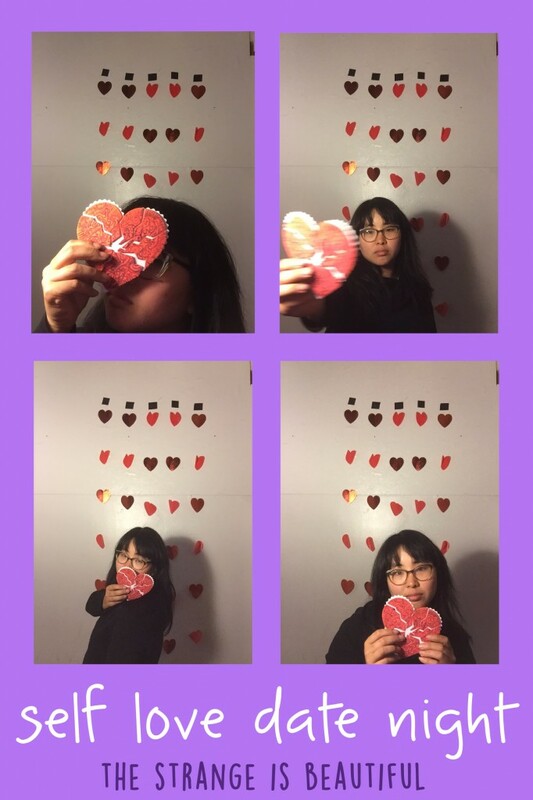 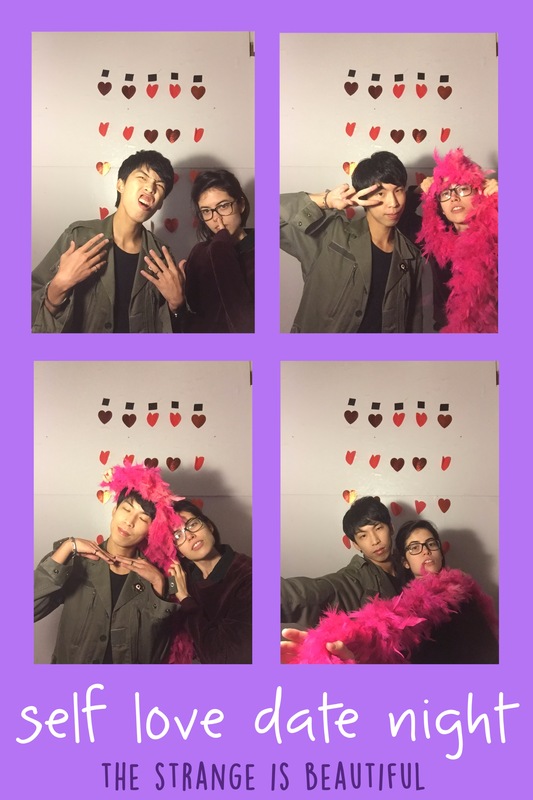 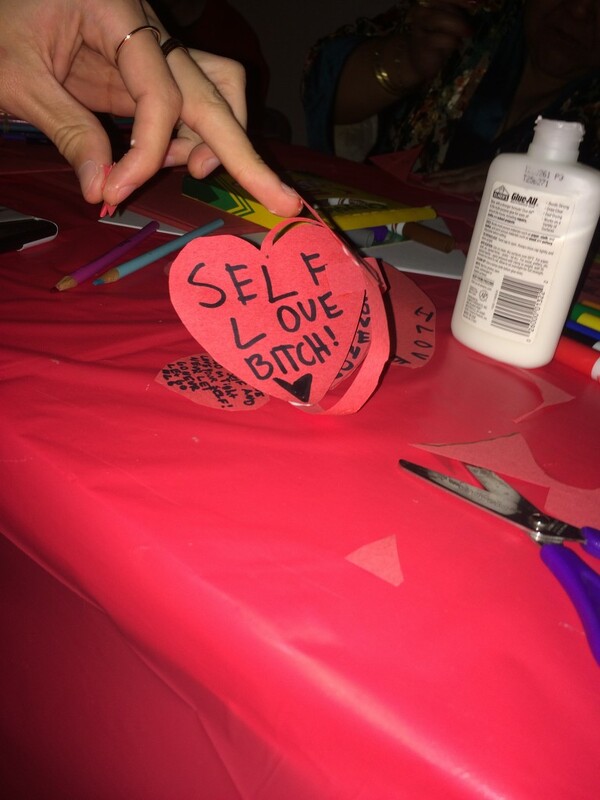 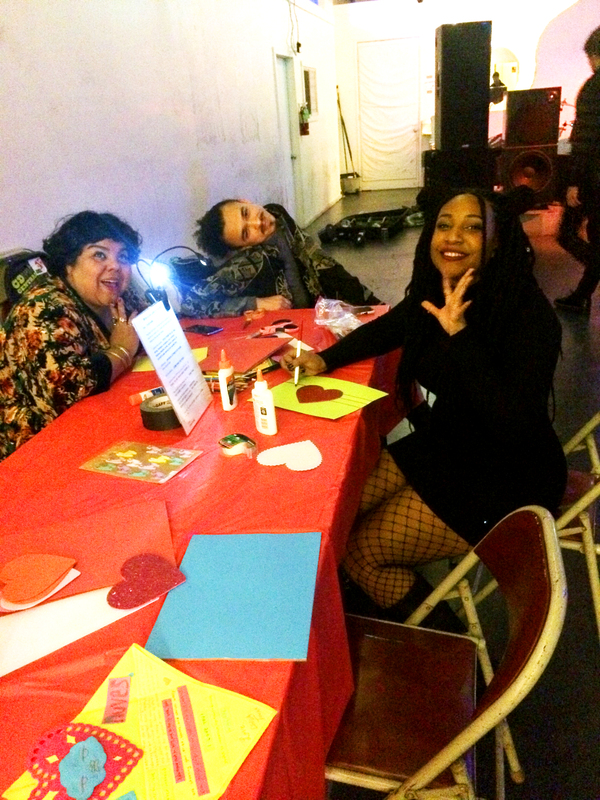 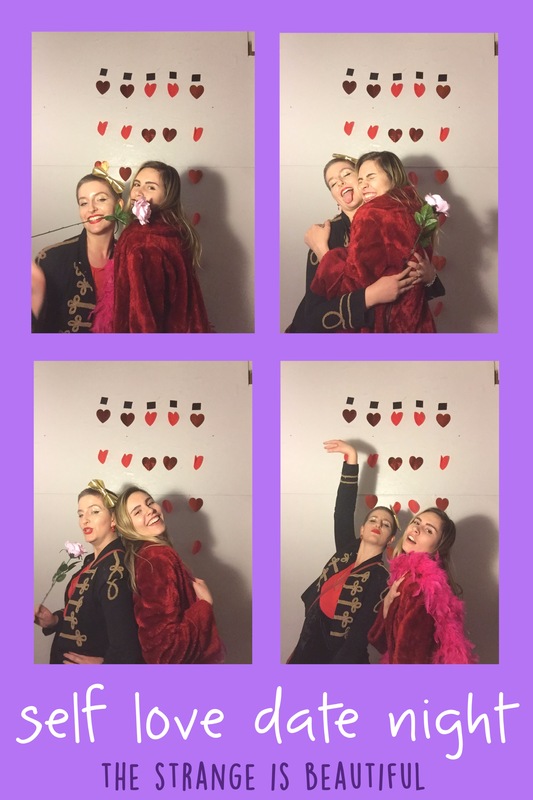 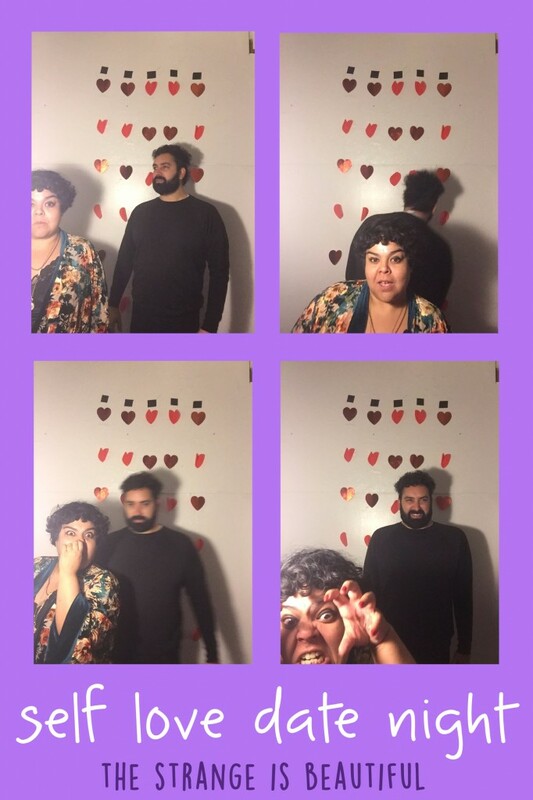 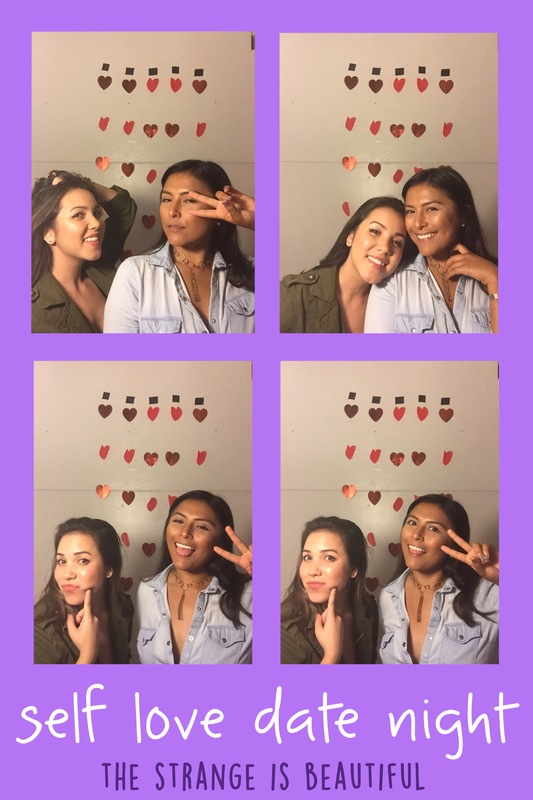 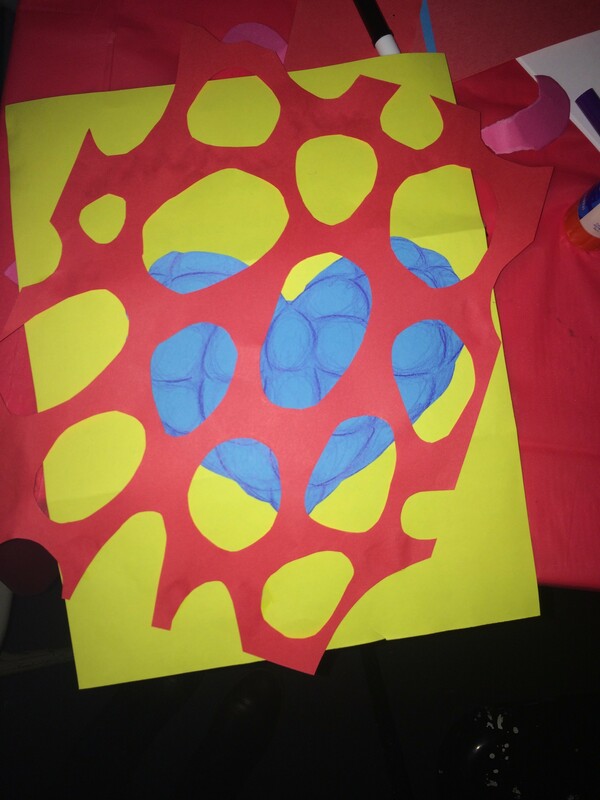 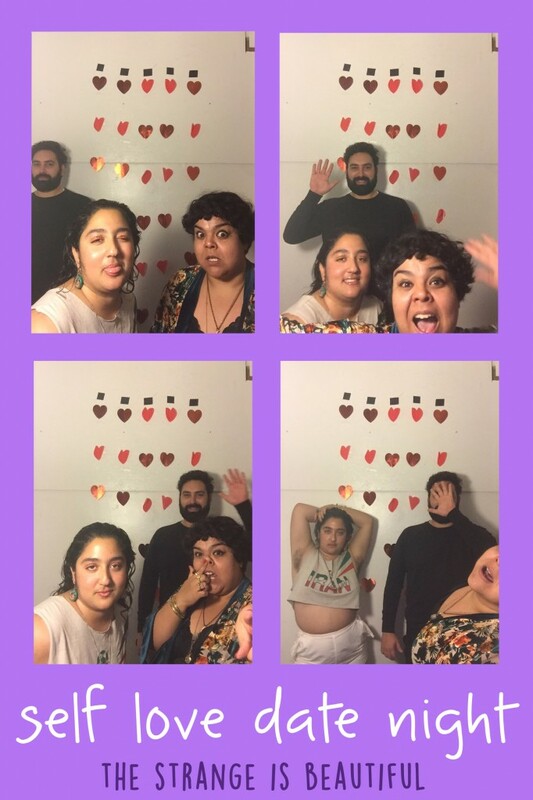 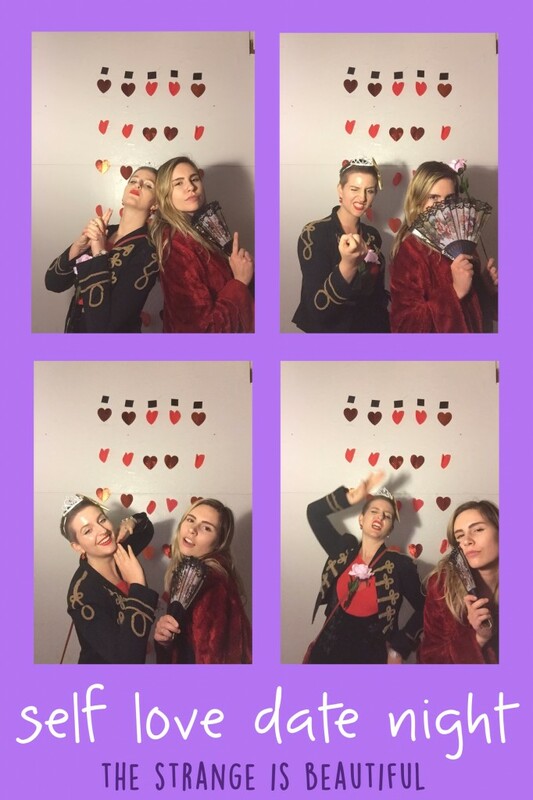 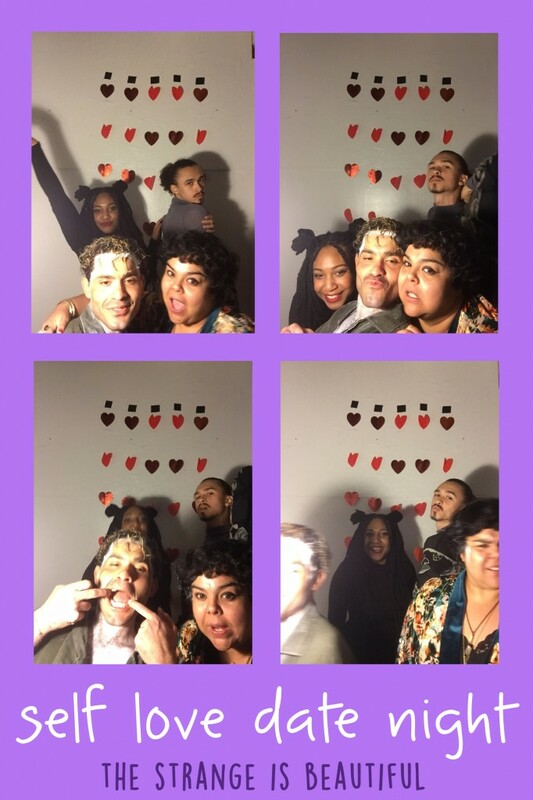 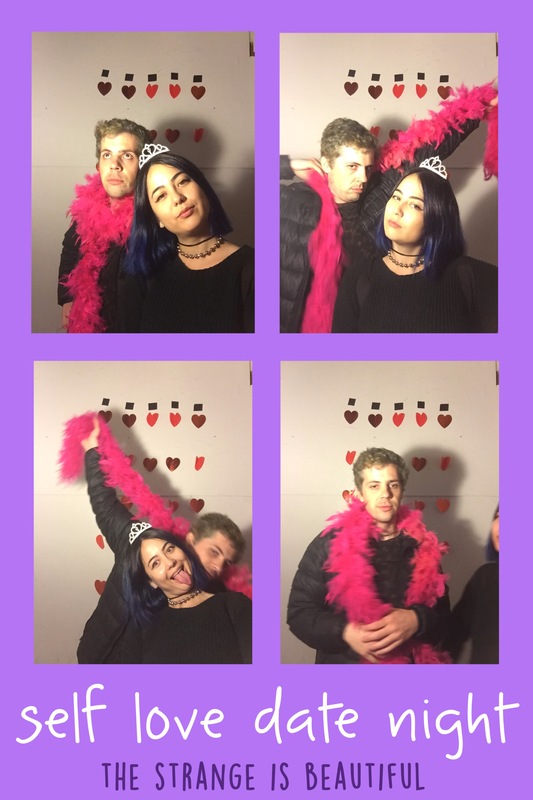 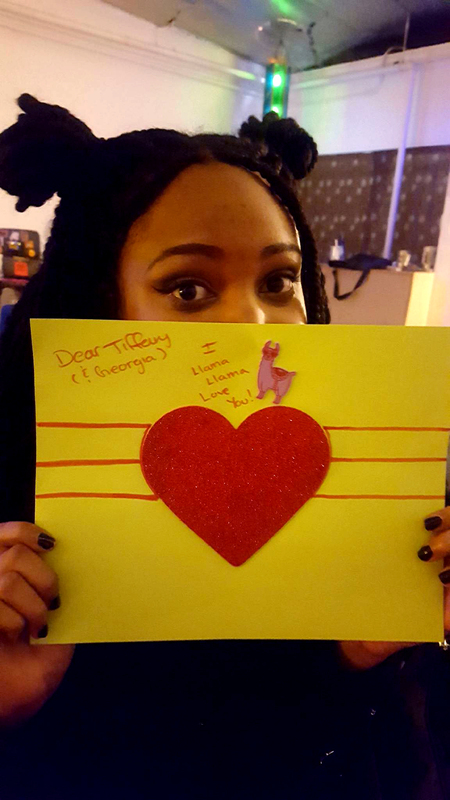 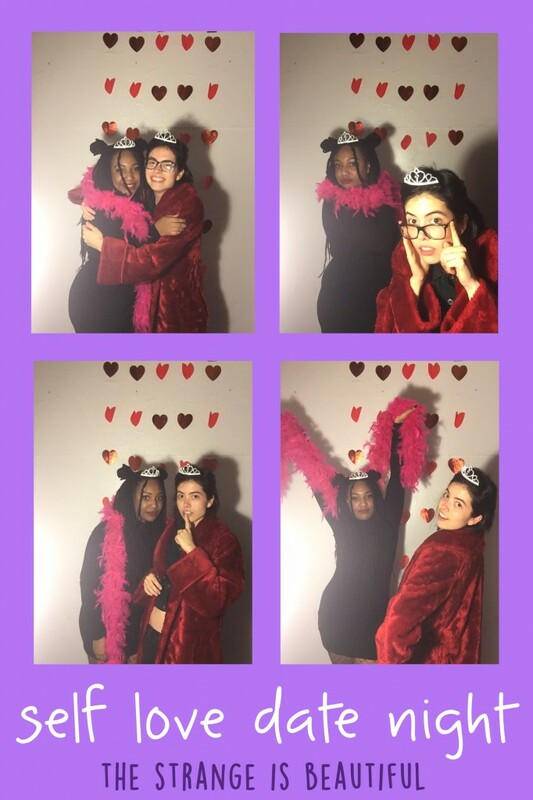 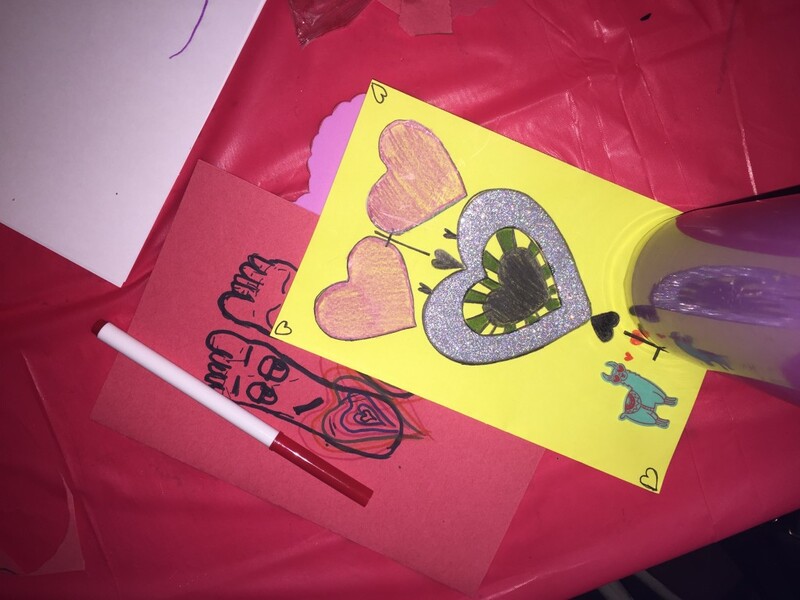 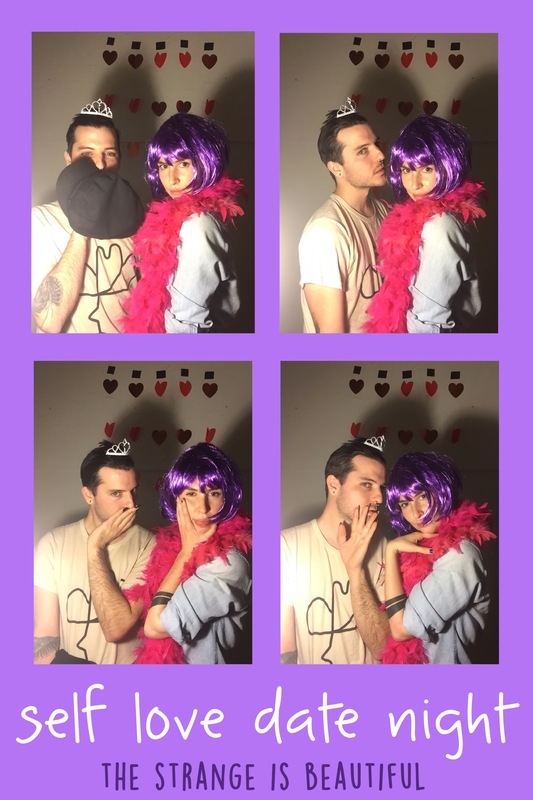 Our first “Self-Love Date Night” February 9, 2018 at Rec Center in Los Angeles was amazing! 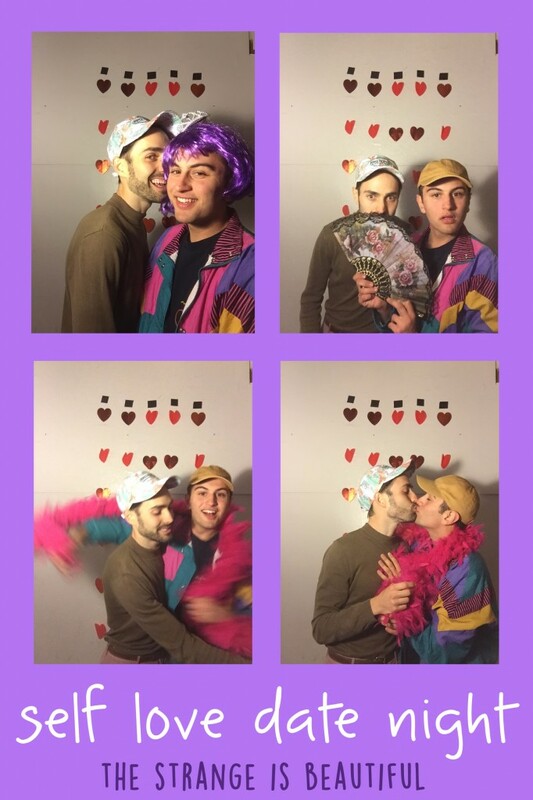 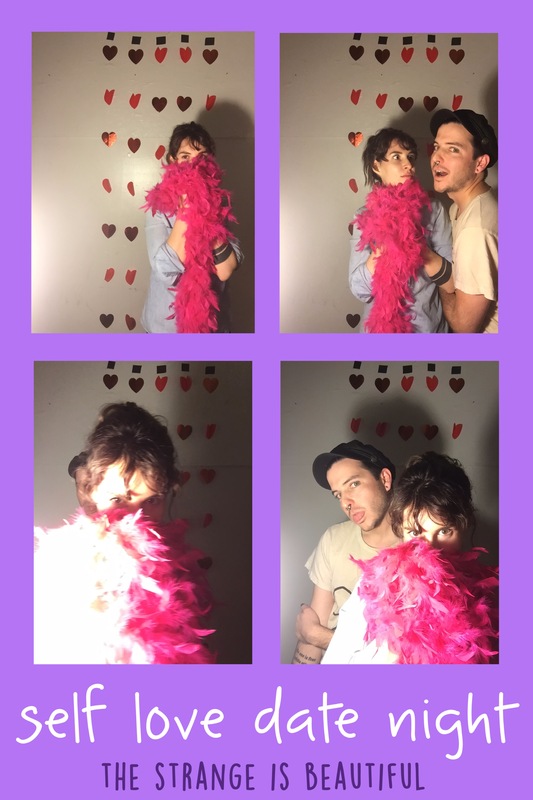 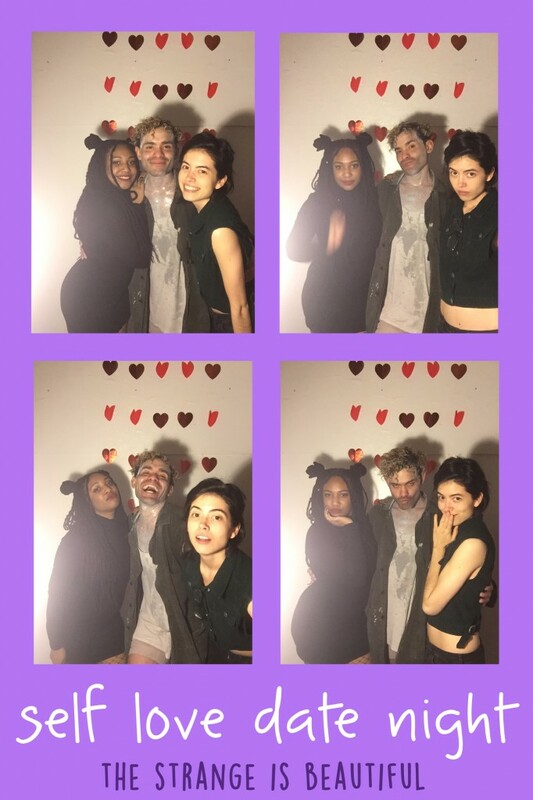 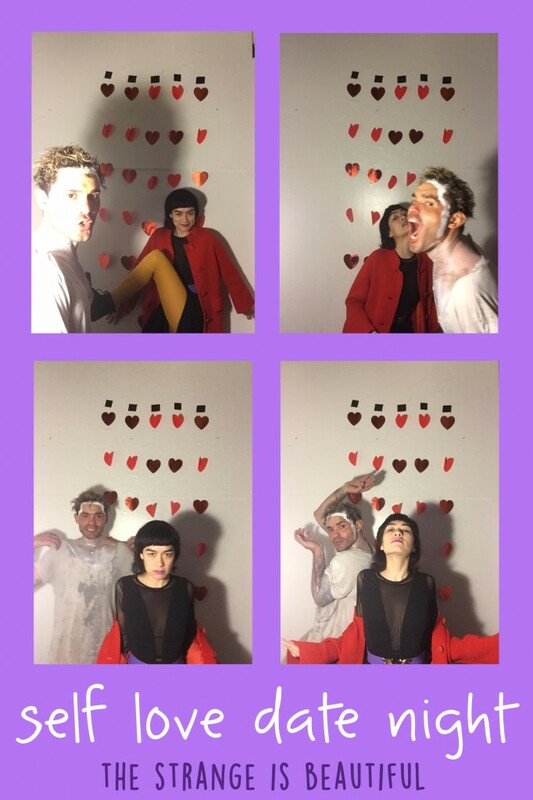 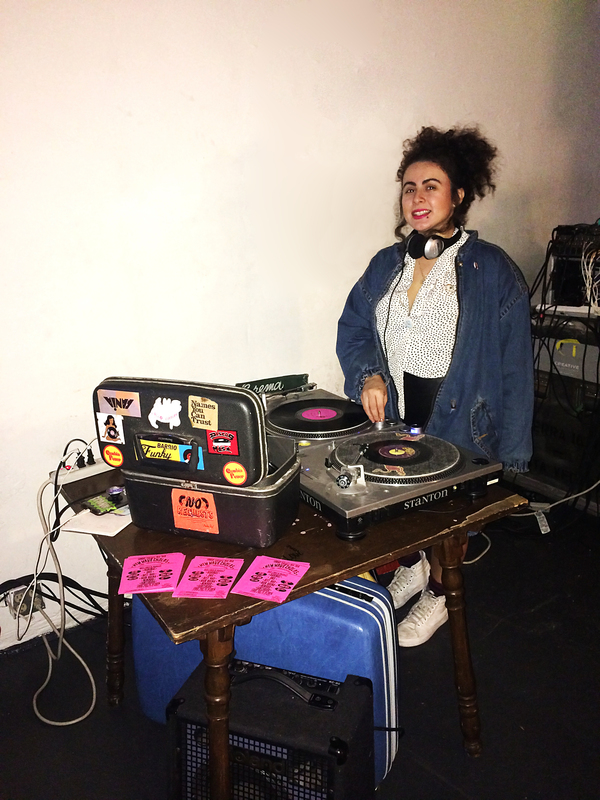 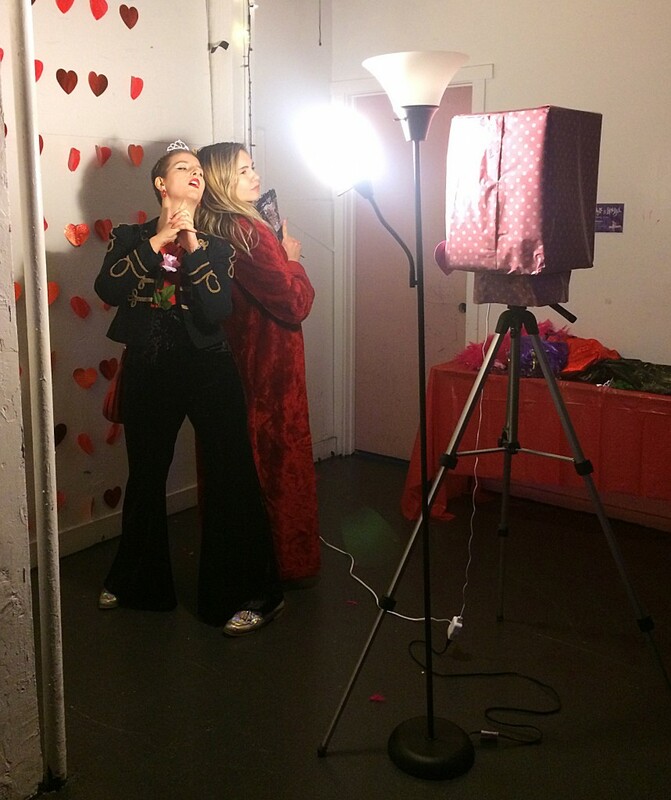 Below are photos + videos from the event xoxoxx. 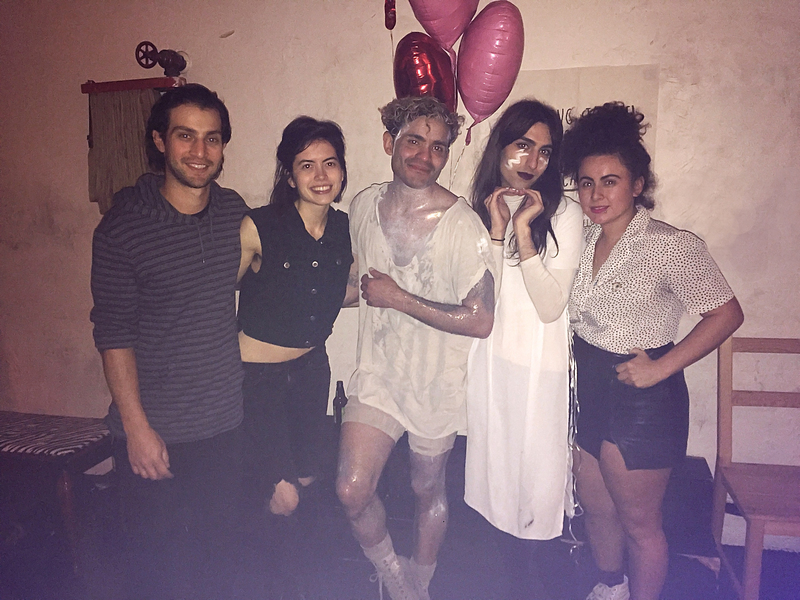 Tag us in your photos on Facebook and Instagram @thestrangeisbeautiful, on Twitter @tsib_official and hashtag #TheStrangeisBeautiful. 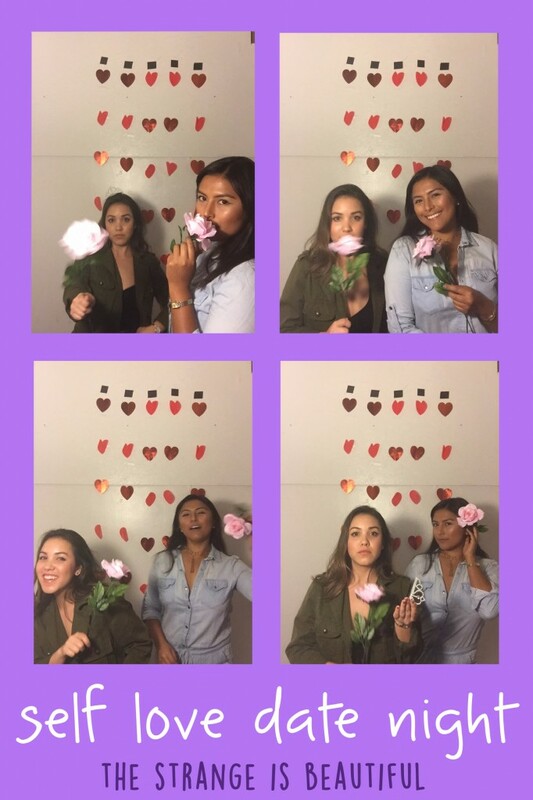 Scroll down to see all the photos or visit our Facebook album here!